Do you want to grow your business and succeed in the future? Today, professionals in our industry face many challenges when it comes to workforce development, including finding new hires, upskilling your talent and onboarding new employees. 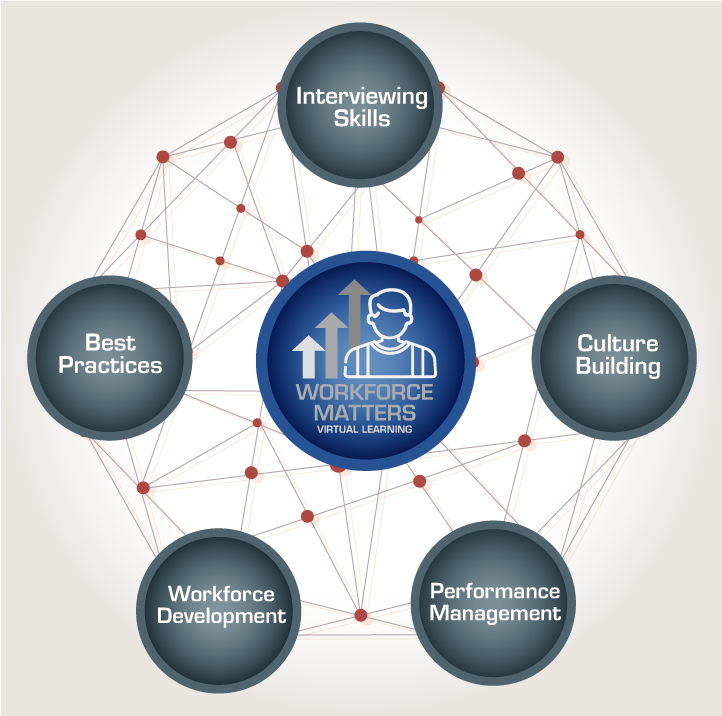 PMA’s Workforce Matters Virtual Learning Series provides tips and advice on how to handle these everyday challenges. Every other month in this series, we will focus on an aspect of METALFORM EDU and/or other PMA workforce development initiatives. Session topics will touch on developing a training program, finding talent, interviewing for a good fit, building your own talent pipeline, managing performance, and much more.